The Australian Brandenburg Orchestra celebrates music of the sixteenth, seventeenth and eighteenth centuries. Comprising leading specialists from all over Australia, the Orchestra performs to more than 30,000 people annually, using original edition scores and instruments of the period. 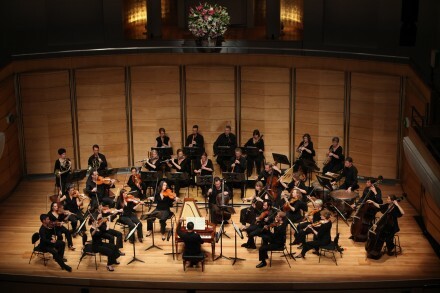 The Orchestra tours nationally and has a regular commitment to performing in regional Australia.